If you're a lover of sequins (who isn't? 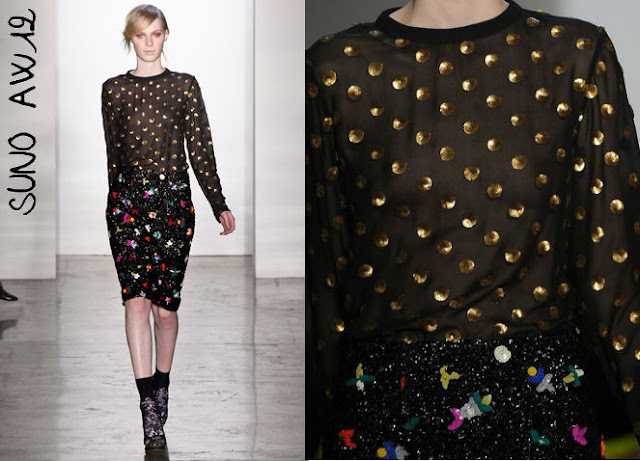 ), then Suno's aw12 collection will be right up your street. The design duo showed some glorious looks at New York fashion week adorned with irresistable multi-coloured sequinned flowers and polka dots. If you're looking to recreate the Suno look on a budget, then look no further than the new and up and coming fashion brand Virgos Lounge. Already a favourite with Grazia magazine and a whole host of celebs, Virgos Lounge specialize in contemporary silhouettes and trends inspired by vintage styles. 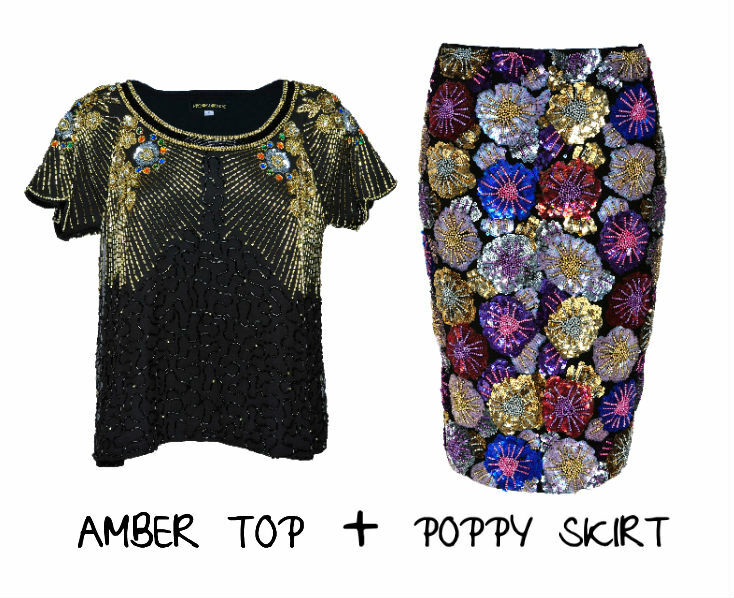 In their lookbook they style together the below Amber top and Poppy sequin skirt (as seen on TOWIE's most stylish female, Lydia Bright), which echoes the luxe sequin-on-sequin Suno look at a fraction of the price. Attention all Whistles shoppers, the super-chic high street brand have just realised their pre-fall lookbook; and there's so much to covet in the forthcoming collection. I have to admit I'm a self-confessed lookbook junkie (I like to collect them, judge me if you will) and I can never bring myself to throw away the pitch perfect past-season Whistles lookbooks. So, what can we expect from Whistles pre-fall? Well sportswear shapes are still a key trend, with athletics-inspired piping and waistbands appearing on skirts and pants. Leather features as a key fabric, toughening up basic tees, baseball jackets, SS's peplums and flirty skater skirts. Whistles are known for their unique signature prints, and pre-fall's is described as 'micro patterning', pepping up shifts, shirts and pjama pants. Grey, forest green and black are accented with mint green in a uber-cool and modern colour palette. My favourite pieces? The leather panelled t-shirt and pencil skirt hit my sartorial spot 100%; the sporty, clean and minimalistic styling feels fresh and will surely be a welcome relief after a print-mad SS. Whistles fans should keep an eye out for my blog next week when I will be attending the AW12 press day, if pre-fall is anything to go by it looks set to be another style success. 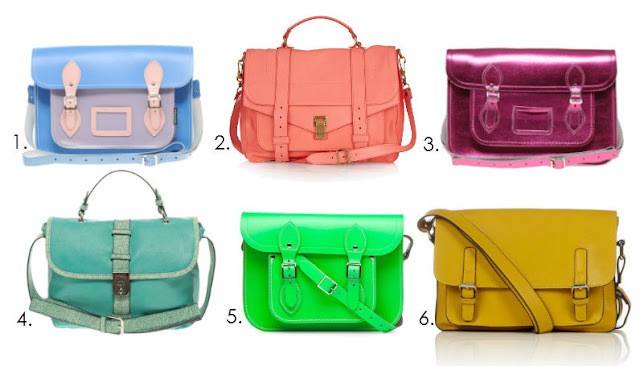 You couldn't walk ten paces at London Fashion Week without passing a fashion bod clutching a cambridge satchel in a day-glo neon hue. Undoubtedly the satchel is the hottest bag of the season. The key to taking this look from playground to Prada is the colour; uniform black and brown leathers are official no-gos, instead fluro green, highlighter pink and acid-bright yellow reign supreme. Clash with mismatched neon talons and you're on to a style winner. 1. Zatchels colour block leather satchel, ASOS, £122.00. 2. Proenza Shouler PS1 large leather satchel, Net-a-porter.com, £1,440. 3. Pink metallic Cambridge satchel, ASOS, £120.00. 4. Fiorelli Havana Satchel, ASOS, £49.00. 5. 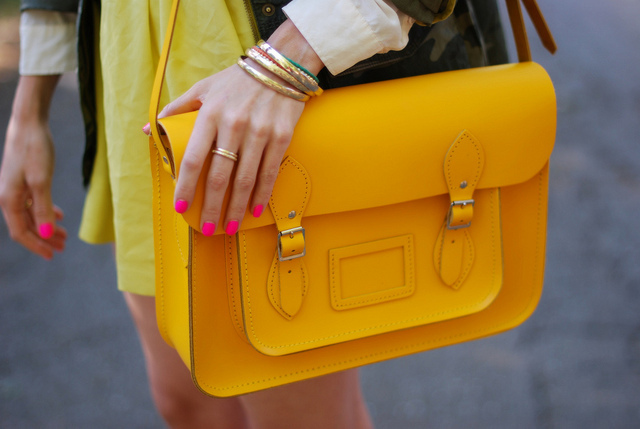 Fluro green Cambridge satchel, Cambridge Satchel, £105. 6. Shelly structered satchel, Stylist Pick, £39.95. If there's one fashion brand to watch in 2012, then it has to be Three Floor Fashion. I first discovered the uber-cool and jaw-droppingly affordable brand after a heads-up from Brix Smith-Start on ITV's This Morning, and ever since I've been itching to share it on La Fashion Folie. So what's so special in my eyes about Three Floor? Well unlike some high street brands that simply rip-off catwalk looks when they're putting together their new season collections, Three Floor Fashion's designs are original and unlike nothing you find in a fast-fashion retailer. Prices start at £39 for a cami (neon yellow and lace, no less) and range up to £129 for a faux fur-trimmed parka (which I spotted at London Fashion Week several times), which are great prices for cutting-edge designs. 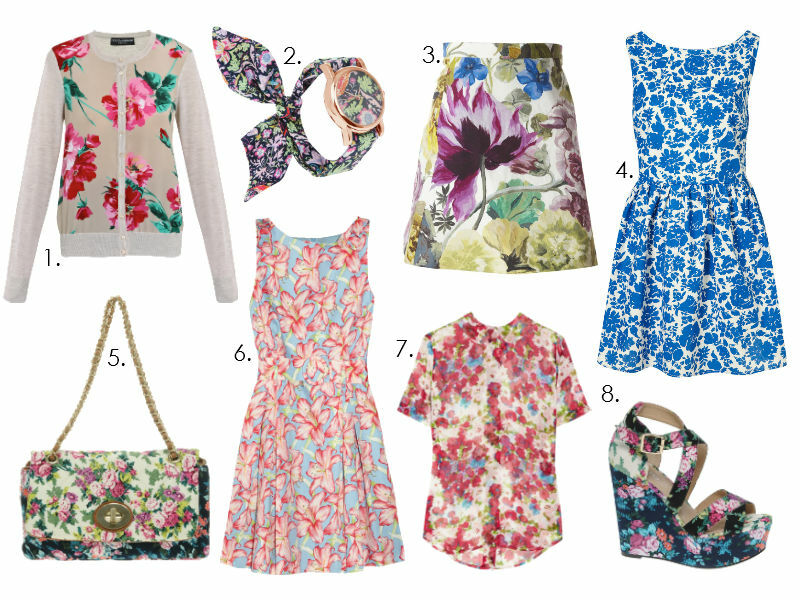 I could quite happily post the whole look book here, but I've picked my top 10 favourite looks for your viewing pleasure. Three really is the magic number! Bear Hug crop jumper, £48. Heroine cape shirt dress, £68.00. Field Trip fur parka £129. Victory bodycon midi dress, £70. Sweet Talk satin mini dress, £65. Bear Hug colourblock jumper, £55. Cross My Heart midi dress, £118. Thank you to the lovely people at Temomanin pr for sending me the look book images. Alexa Chung was bang-on-the-money in her paisley print pants by J W Anderson at London Fashion Week. As Alexa knows, paisley print is a huge trend for the season, cropping up on a number of the SS12 catwalks including that of the wonderful Stella McCartney. For those of us not lucky enough to have J W Anderson or Stella on tap, the good news is, paisley is a trend that can be easily found both in vintage shops and on the high street. I've found these gorgeous Whistles paisley shorts online, and even better they're in the sale, reduced from £95.00 to £50.00. 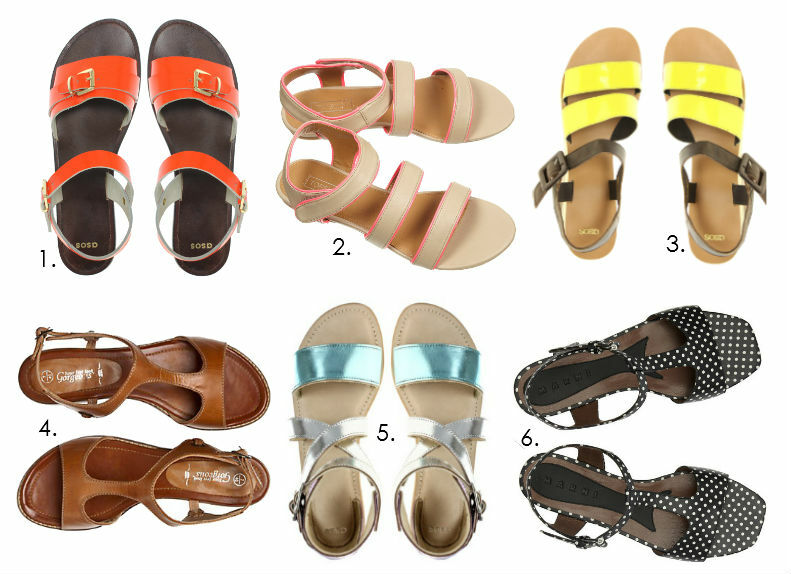 Pair them with a chunky knit and booties now, and tan sandals and bare legs when the weather gets warmer. Add a touch of paisley print to your wardrobe now and you'll be bang on trend for SS12 just like Alexa. 1. Stella McCartney SS12 catwalk. 2. Alexa Chung in J W Anderson pants. 3. 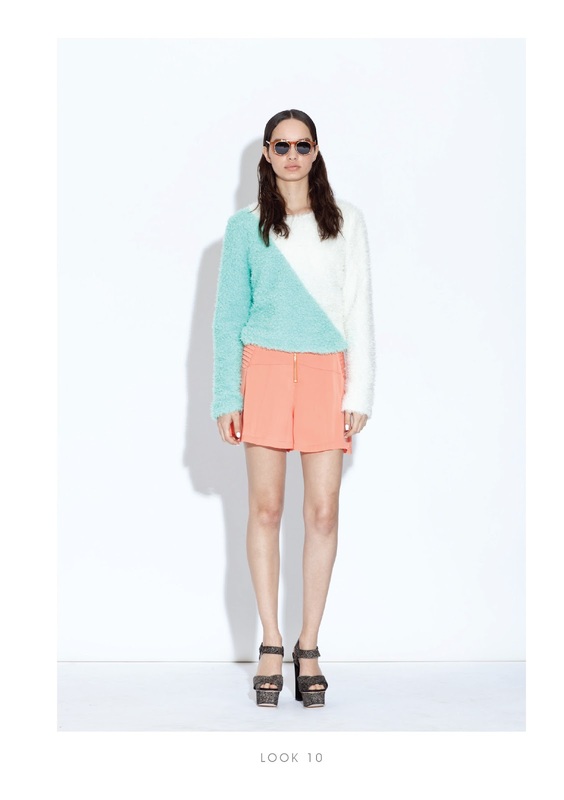 Daisy Garter stitch sweater, Whistles, £70.00. Liliy Paisley shorts, Whistles, £50.00. Acclaim Suede platform boots, ASOS, £65.00.